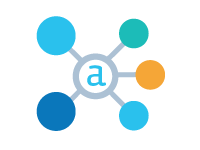 Alteryx is a powerful data transformation and analysis tool that empowers users to import, manipulate and analyse complex datasets. These courses will have you quickly up and running as an Alteryx user. In this course, we start by explaining how to import different datasets into Alteryx. By using tools such as data selection, comment and containers, we emphasize the importance of well laid out and correctly labeled workflows. 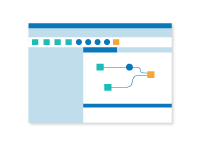 In this course, we'll dive into the different ways that Alteryx can combine and separate data from various sources.